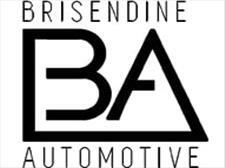 Welcome to Brisendine Automotive . Be sure to visit our virtual showroom of inventory available for purchase. There you will see detailed information about each vehicle, a picture gallery, as well as convenient ways to contact us for more information about that vehicle. We are located at 5292 Hwy 17 and are available by phone at 205-564-8325 . You can also get driving directions and hours of service from our user friendly website.